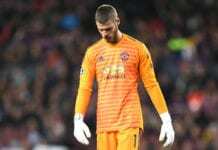 Goalkeeper Gianluigi Buffon expects an evenly played out tie against Manchester United ahead of Tuesday’s first leg in their last-16 Champions League clash. Thomas Tuchel’s side have enjoyed a stunning Ligue 1 campaign with 19 wins in 22 games enabling them to build a 13-point lead at the top of the table following Saturday’s 1-0 win over Bordeaux. But PSG will be facing an entirely different kind of challenge at Old Trafford on Tuesday against a resurgent United. The Red Devils have hit a superb run of form since Ole Gunnar Solskjaer replaced Jose Mourinho in the dugout as caretaker manager in December with 10 wins and a draw in the Norwegian’s 11 games in charge. Under Solskjaer, United have returned to the top four of the Premier League despite being 11 points adrift in December and will be looking to carry on with their stunning run of form this week. 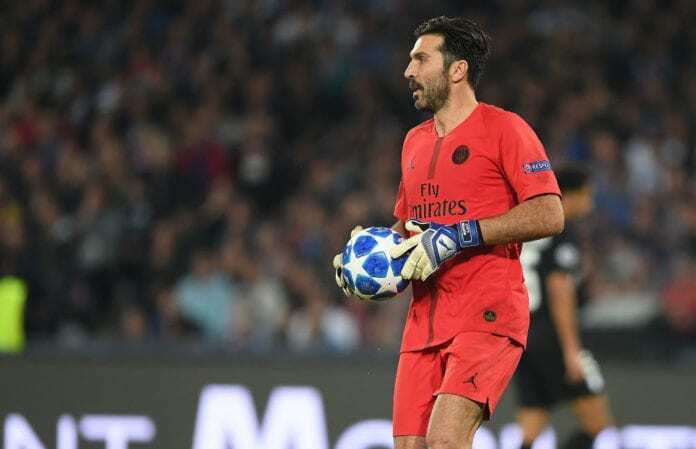 Speaking after PSG’s 1-0 win over Bordeaux, a disappointed Buffon admitted that United’s upturn in form means the Parisians must quickly improve their attitude. 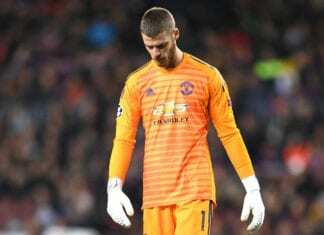 “Apart from the win, I didn’t like the game,” said Buffon, according to FourFourTwo. The Ligue 1 champions are sweating over the availability of record scorer Edinson Cavani after he was forced to withdraw with a hip problem just minutes after netting the match-winner against Bordeaux. PSG released a statement today confirming Cavani’s injury but refused to declare whether he will feature at United or not. 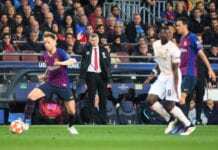 Brazilian forward Neymar is out with a foot injury and Belgian midfielder Thomas Meunier is a doubt for Tuesday after suffering a concussion against Bordeaux.